This is the much awaited verdict of the Sandiganbayan who cleared former Senator Ramon "Bong" Revilla Jr. of plunder on Friday in his Priority Development Assistance Fund (PDAF) or pork barrel scam case. 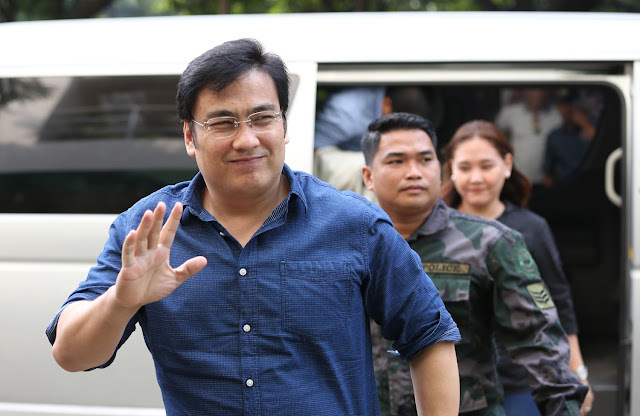 The court's decision ruled in a majority vote that Revilla is not guilty of earning a multi-million worth from kickbacks through a bogus non-government organization (NGOs) lnked to businesswoman Janet Lim Napoles. 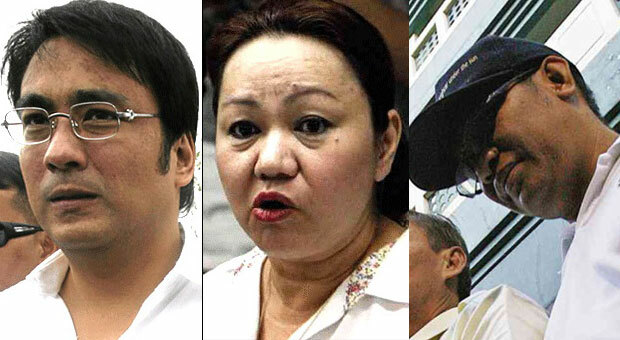 Meanwhile, Revilla's co-accused, alleged pork scam mastermind Napoles and Revilla's staff Richard Cambe, were found guilty of plunder and were sentenced to reclusion perpetua or maximum of 40 years of imprisonment according to the decision by the Sandiganbayan. The former senator, who is seeking to return Senate seat in next year's midterm elections was accused of amassing P224.5 million-worth of kickbacks from Napoles when he was still a senator. It was allegedly in exchange for endorsing her five bogus non-government organizations as the beneficiaries of his PDAF, also known as pork barrel or funds a lawmaker can spend for projects. In a report, an estimated of P10 billion in government funds were allegedly lost to the scam, with money going into the pockets of Napoles and several lawmakers. Revilla has been detained at the Philippine National Police Custodial Center in Camp Crame since June 20, 2014 after the Sandiganbayan ordered his arrest.